To close out the year with a Bang, here’s an awesome collection of lighting products from around the world. Whether they were developed by well known designers, or of more obscure origins, these unique creations will charm you with their playfulness and dazzle you with their smart looks. Some showcase green lighting solutions while others feature cutting edge materials and production methods. Come join in the fun and pick your favorites – I’d love to hear from you! Here is proof positive that you can create Haute Couture from home furnishings! 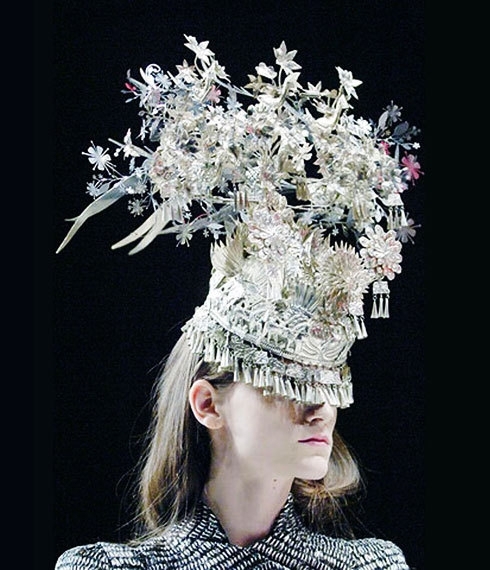 This ornate headdress of delicately etched floral patterns is a creative adaptation of an award winning lamp shade by Tord Boontje. He used advanced laser cutting technologies on metals to produce cascading 3-D floral patterns that vaguely is reminiscent of a SE Asian tribal headdress I saw at Singapore’s Asian Civilisations Museum (it’s not a typo – the official name is Civilisations with an ‘s’). The light shade is an alchemy of organic lighting design and tech savviness. To deploy it as a lamp shade, you simply drape the Garland around a bare light bulb and secure it to the base with a clip. One can intertwine several strands together for a more voluminous creation. Materials available include brass or stainless steel, but for those who desire more bling, there is a 24K gold plated option! A festoon of silver Garland Light strands artfully hand crafted into a chic headdress! This colorful chandelier is one of 3 limited edition fixtures created by Johanna Grawunder, who was a partner with Ettore Sottsass of Memphis fame. 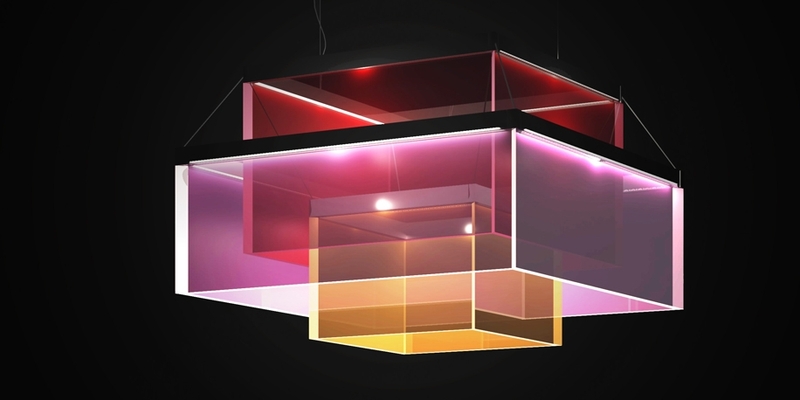 The ceiling lighting, essentially a 31.5” cube, is made from polished acrylic, stainless steel and LED lights. It was listed in an art auction for an estimated value of $32-36,000 earlier this year, so come with your wheelbarrow of dollars if you want one! 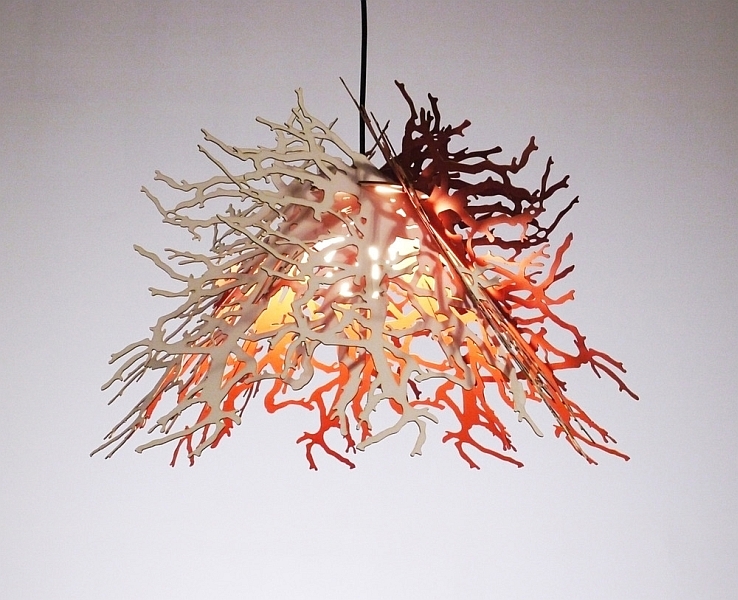 The vibrant and crisp, clear colors of this pendant lighting fixture make it a great piece of functional art. Here’s a clever way to upcycle and repurpose everyday goods into decorative furnishings – in this case, old books. 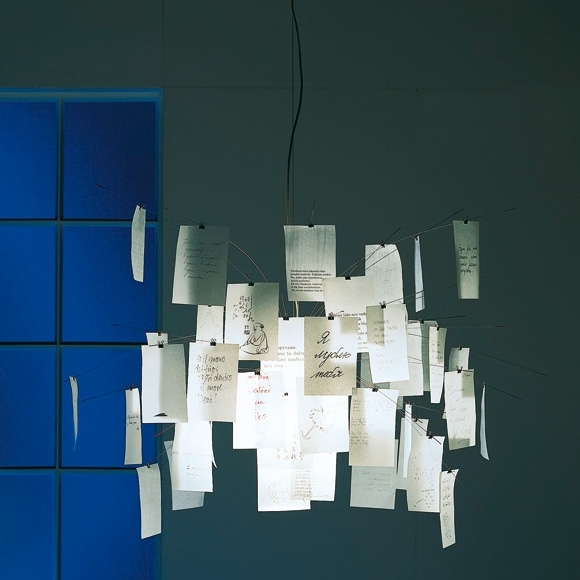 Available as a table lamp or pendant light, each custom fixture is fashioned from a single book. In this way, all parts – the pages, spine and covers – are put to good, use minimizing landfill one book at a time! 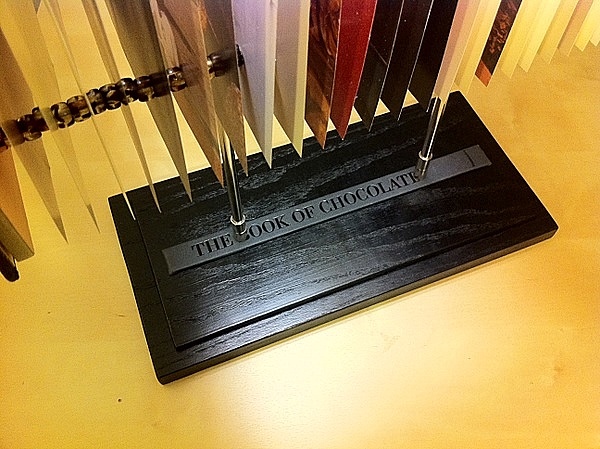 As the books are intended to reflect customer interests, art and coffee table books are great choices. Casting a soft glow, the lighting fixture functions well as a mood light. An ingenuous way to re-lamp: fluorescent light bulbs can be replaced by removing the book covers. 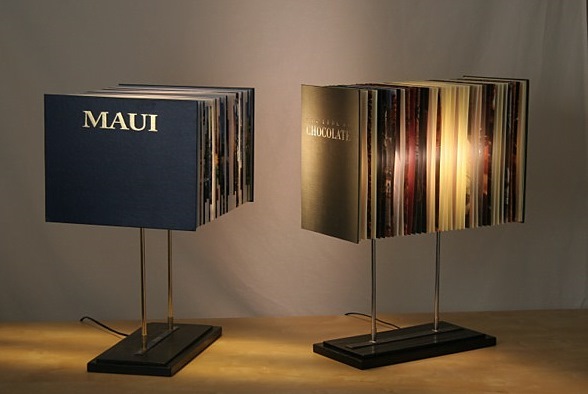 A nice touch – each light fixture comes with a custom lamp base engraved with the name of the book from which it was made. 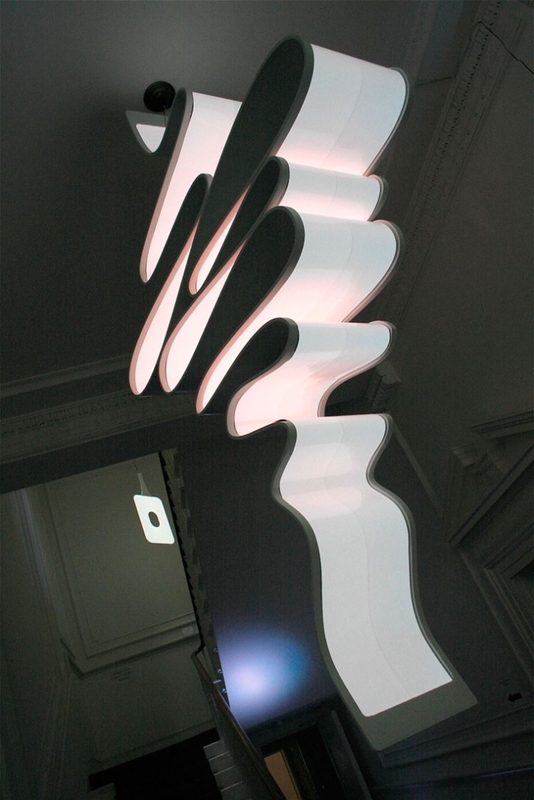 By taking advantage of carbon fiber’s outstanding strength & nominal weight, lighting designer Marcus Tremonto was able to create a ceiling light that resembles a swirling ribbon frozen in mid air. Electroluminescent electronic paper is used to maintain the thin profile of the lighting strip. Some likened the pendant lighting fixture to a giant soft serve ice cream cone hanging upside down from the ceiling! A whimsical ceiling lighting fixture designed by award winning designer Ingo Maurer that is playful and creative. This lamp comes with sheets of paper as part of the lighting and is designed so they can be hung at random on stainless steel wires around a heat resistant frosted glass diffuser. This fixture is almost 48” x 48” and features a collection of 31 sheets of paper with English, French, German, Swedish, Chinese, Japanese, Russian proverbs and poems. There are also 49 sheets of blank Japanese paper, allowing aspiring poets to hang their writings up for the world to enjoy. POW! This limited edition chandelier packs a visual punch. 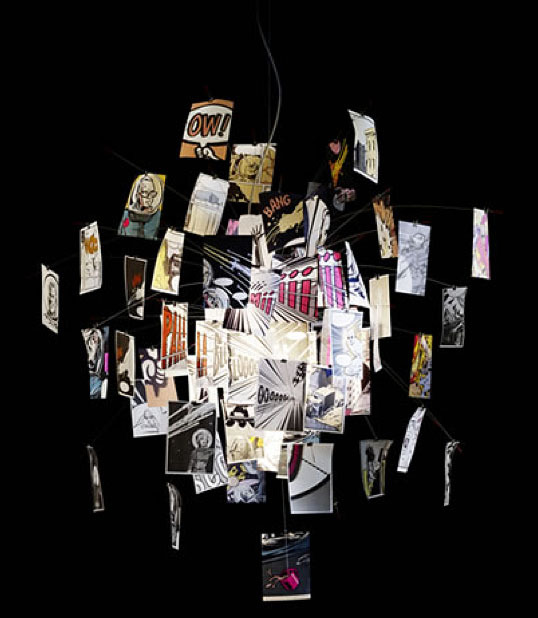 The colorful lighting fixture has 80 sheets of paper, each of which is printed with either a comic character or word. Want a green and sustainable lighting option? Look no more! 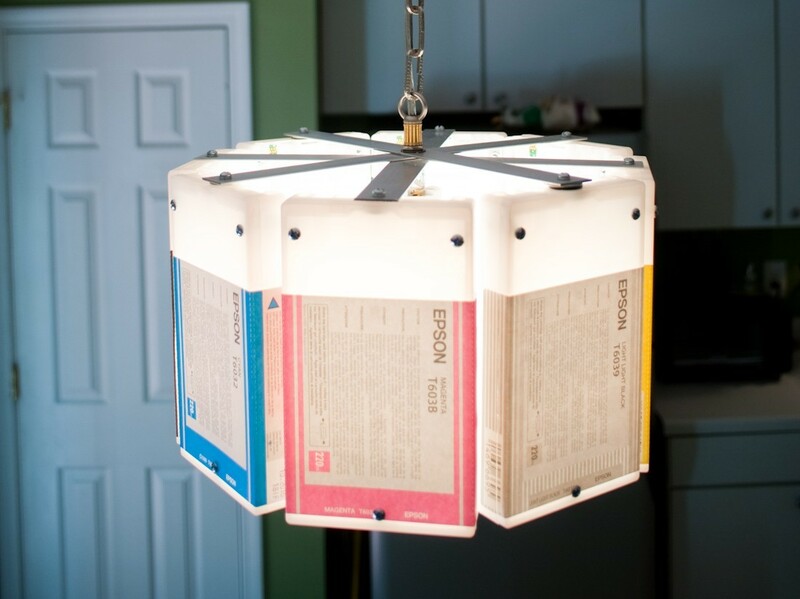 Upcycling and repurposing out-of-ink Epson cartridges into lighting fixtures is as eco friendly as you can get. The casings are translucent and come in a plethora of colors: Cyan, Yellow, Magenta, Light Cyan, Light Magenta, Black, and 2 Grays. The chandelier version includes all the ink colors, but at 12” diameter and 8” tall, the 100W fixture feels more like a pendant than a grand chandelier. 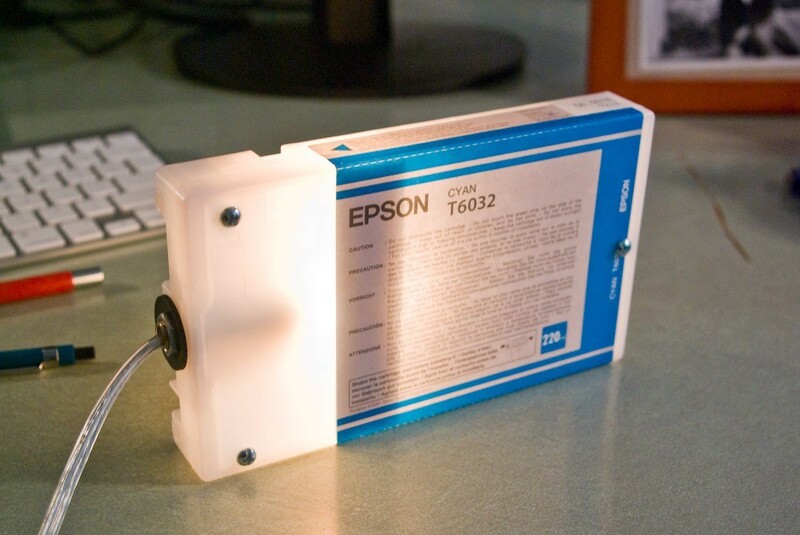 The single ink cartridge can be used as a 6 W desk lamp, night light, or hanging lamp. OK – this entry isn’t technically a lighting fixture, but NunoErin’s interactive Lightning Bench lights up like a X’mas tree on contact! The secret? Hidden under the touch-sensitive resin ‘skin’ is a network of sensors that detect electrical charges within the human body. When the bench is touched, it’ll produce a display of flickering lights at the points of contact. 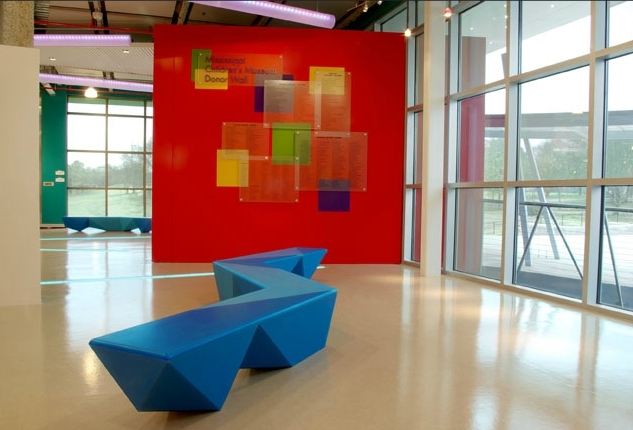 The translucent, luminous bench surface is made of resin with 40% recycled content, making it a both cool AND environmentally friendly piece of furniture. Keeping the public entertained – the lighting effects, shapes, and colors are all customizable for an even more dynamic experience. Looking like a delicate bird’s nest spun from silk threads, this chandelier is the creation of Alicja Wasielewska when studying at the Edinburgh College of Art. By taking the unconventional approach of applying traditional crochet techniques to new fiber optic technology, she was able to fabricate the fixture’s ethereal design. 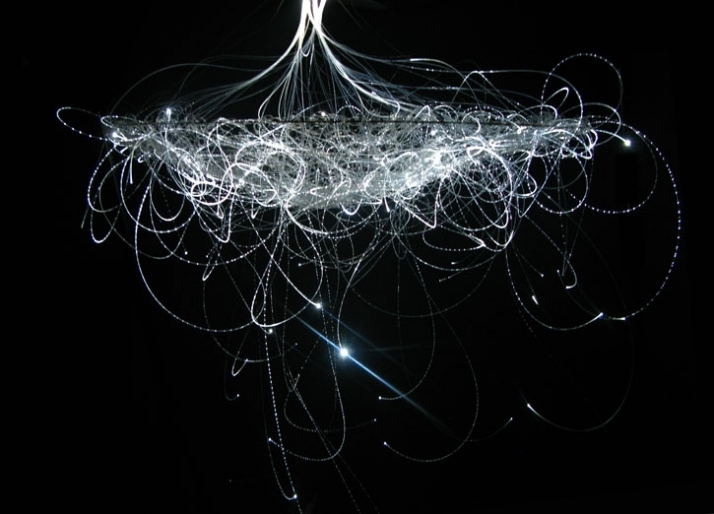 Fiber optics strands loosely form a bowl shape and tumble like strings of fine pearls from the Chandelier. Another design born from the dynamic partnership between nature and technology. The sculptural lighting pendant consists of 8 laser-cut “leaves” made from sustainable and recycled/recyclable materials, such as renewable cotton mat and cardboard. Lamping options include LEDs or 40 Watt light bulbs. All of the leaves are interchangeable with one another, so you can mix & match the different patterns, colors, and materials within the series to your creative heart’s desire. Patterns of the ‘leaves’ are precise and modular, an ironic counterpoint to the organic aesthetic of nature’s forms. Inspired by the centuries-old folk art of shadow play, Michael Rosing and the Cologne-based artist Dennis Thies created a unique floor lamp called Shining Image. 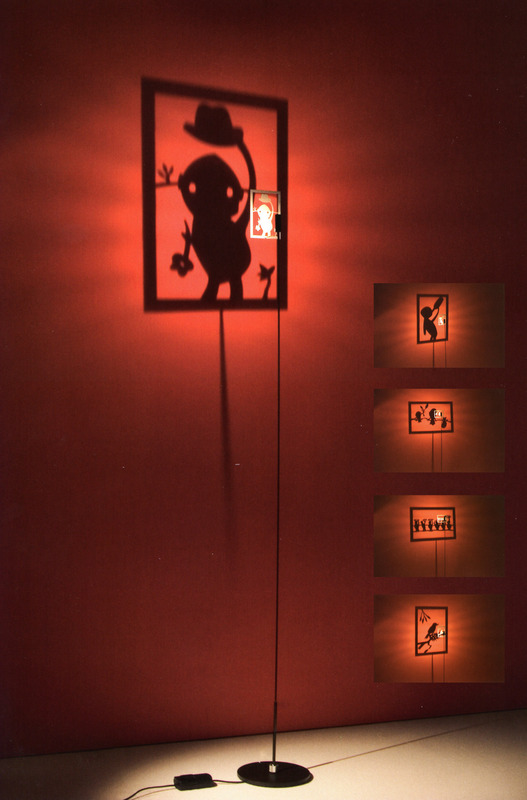 It offers 10 different patterns that can be projected onto any blank wall in a house. Whimsical and playful, the two-dimensional sculptures will appeal to everyone’s inner child! This entry was posted in Green Design & Construction, Interior Design, Lighting and tagged Carbon Fiber, Ceiling Light Fixture, Chandelier, Desk Lamp, Eco-friendly, Fiber Optics, Green Design, Green Lighting, Illuminated Furniture, Illuminated Seating, Interior Design, LED, Lighting Design, Lighting Fixture, Pendant Light Fixture, Reading Lamp, Recycled material, Recycled Paper, Renewable Materials, Repurpose, Sustainable Design, Table Lamp, Upcycle by Marie Chan. Bookmark the permalink.